Excellent Unit in very nice condition..! Updated Brand New Central AC.!(O5/2017). Freshly painted walls and ceilings. Furnished Master Bedroom..! Mirrored dinning room walls. Mirrored hallway entrance. Custom builtins. Digital Lock Keypad Safe Box Home. Spacious 2 Bed/2 Bath. Plus Laundry Room and Den/ Office. Elevator in the Building. Beautiful 24-HR manned Gate Community. No Age restrictions. Rated Schools. Excellent location..! 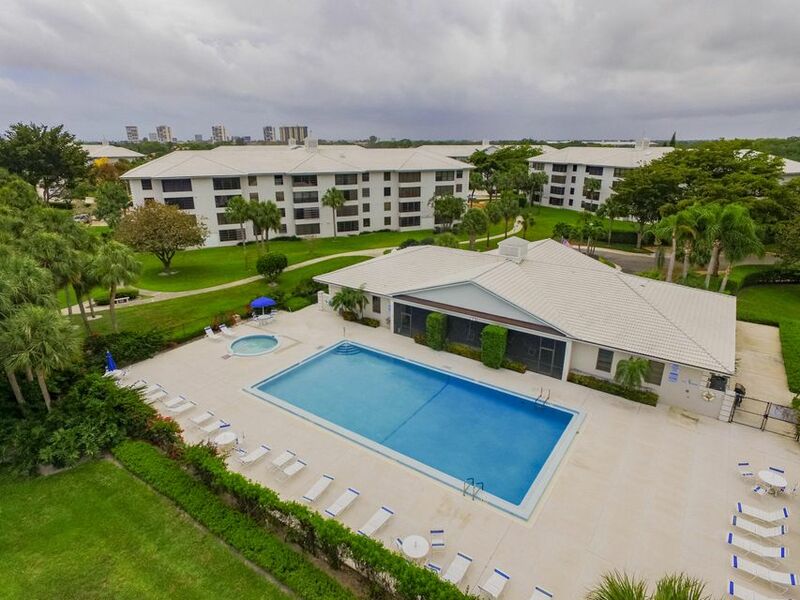 Close to Palm Beach Outlet Mall, Dinning, Shopping, Airport, Beaches and I-95.